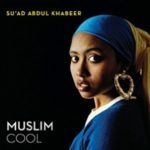 The Islam, Social Justice, and Interreligious Engagement Program (ISJIE) promotes academic and public education aimed at cultivating diverse Islamic responses to pressing social justice issues. 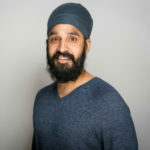 Recognizing that social justice issues require cooperative reflection and action, ISJIE affirms the value of dialogical exchange and generates innovative and informed discourse on topics, such as climate change, racism, religious pluralism, violence, poverty and economic inequality, incarceration, and gender and sexuality. ISJIE activities are undertaken in a deliberately interreligious fashion, and the program actively seeks to engage a broad range of religious and non-religious voices. ISJIE offers two major public events related directly to Islam, social justice, and interreligious engagement each year. These events take the form of panels with multiple participants, one-day colloquia, artistic performances, or invited lectures by prominent voices in the fields. 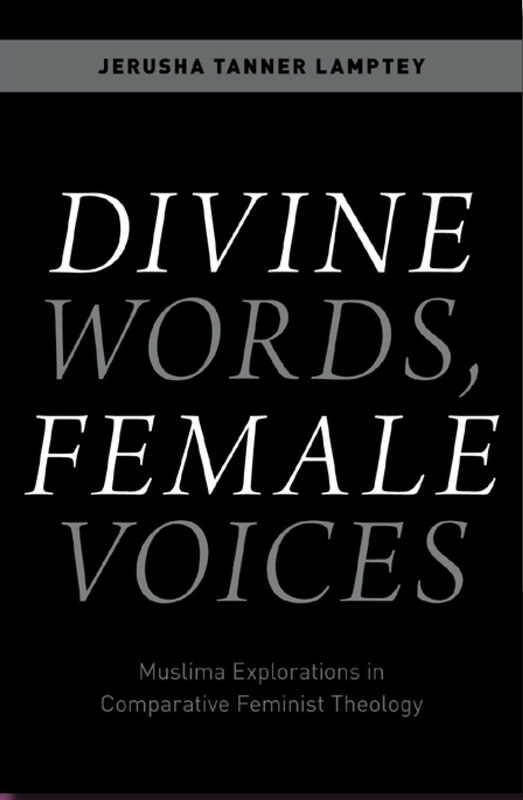 In this lecture, Dr. Rhodes will discuss her new book–Divine Words, Female Voices: Muslims Explorations in Comparative Feminist Theology (Oxford University Press, 2018)– which argues that interreligious feminist engagement is both a theologically valid endeavor and a vital resource for Muslim women scholars. She will discuss how comparative feminist theology leads to new, constructive Muslima and Islamic feminist positions on topics including revelation, scripture, feminist exemplars, theological anthropology, and ritual practice. The newly-launched Master of Divinity (M.Div.) in Islam & Interreligious Engagement (IIE) is a specific degree pathway for students seeking preparation for diverse leadership roles working with and in Muslim communities. These roles include: religious and spiritual leadership, chaplaincy at universities, hospitals, or prisons; professional counseling; teaching; and careers in interreligious cooperation, policy making, social justice advocacy, journalism, nonprofits, and government. The M.Div. IIE incorporates foundational coursework in Islamic tradition, Muslim practice, and interreligious engagement and provides students with sustained and probing study of sacred texts, history, systematic theology and Islamic religious sciences, practical theology, and field education. In keeping with Union’s broader curricula, this degree concentration emphasizes social disparities based on gender, race, class, sexuality and other marginalizing forces, and cultivates students’ abilities to respond to these disparities with analytic rigor, historical consciousness, sensitivity to tradition, and spiritual compassion. In addition, students in all Union degree programs (M.A., M.Div., S.T.M., & Ph.D.) can focus their coursework on Islam, Social Justice, and Interreligious Engagement through the Interreligious Engagement field. Students are able to take courses at Union and at other neighboring institutions with which Union has existing cross-registration agreements, which includes: the Graduate School of Columbia University (including the Middle East Institute), Jewish Theological Seminary, and Fordham University. Students can also enhance their experience through thesis projects, guided reading courses, internships, and field and CPE placements at relevant sites. Muslim Women Leaders Program (MWLP) Registration is now closed. 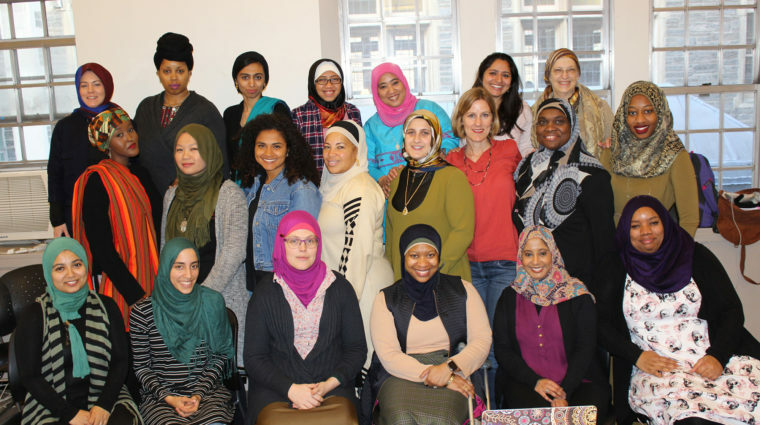 The Muslim Women Leaders Program (MWLP) aims to nurture a community of dialogue among diverse Muslim women leaders. Held annually as a weekend-long intensive, MWLP provides opportunities for networking; examination of relevant aspects of Islamic thought and practice; and development of practical skills in public engagement and communication. ISJIE organizes workshops that bring together a small, interdisciplinary, and intergenerational cohort of New York-based scholars who are interested in engaging questions of Islam, academic, and public scholarship, and activism. These workshops aim to establish ongoing conversations and networks across NYC academic institutions. Participating scholars commit to one year of workshops and receive an honorarium. Click here to view the 2016 Scholar Cohort Members. Click here to view the 2017 Scholar Cohort Members. Each May, ISJIE grants a graduation award (with monetary value) to a Union student who has demonstrated exceptional commitment to Islam, social justice, and interreligious engagement both within and outside of the classroom. All ISJIE events, programs and activities are planned in consultation with the members of its Advisory Council, who are selected based upon academic expertise, experience with social justice activism, and experience in interreligious engagement. Click here to see the current members of the Advisory Council. Please Note: New ISJIE Advisory Council members are added on an ongoing basis. For an up-to-date listing, contact the Program Coordinator. ISJIE is an independent program of Union Theological Seminary and receives funding from Union Theological Seminary, the Henry Luce Foundation, and the International Institute of Islamic Thought (IIIT).